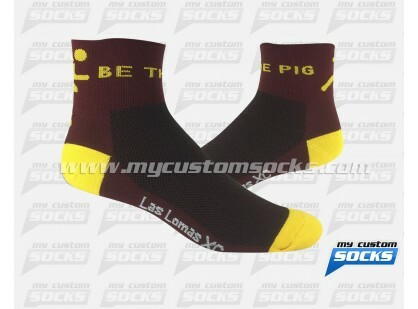 Team Custom Socks was thrilled to work again with the Athletic department at Las Lomas High School in Walnut Creek, California. 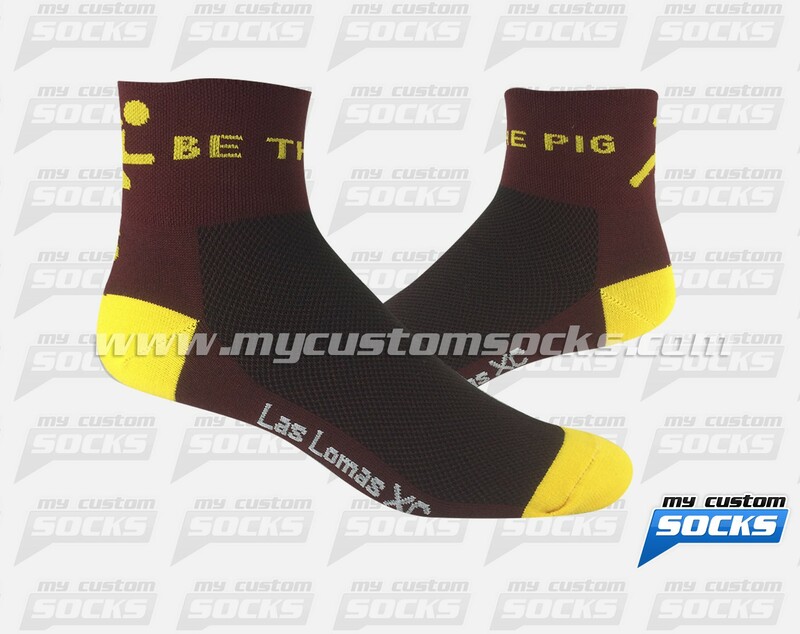 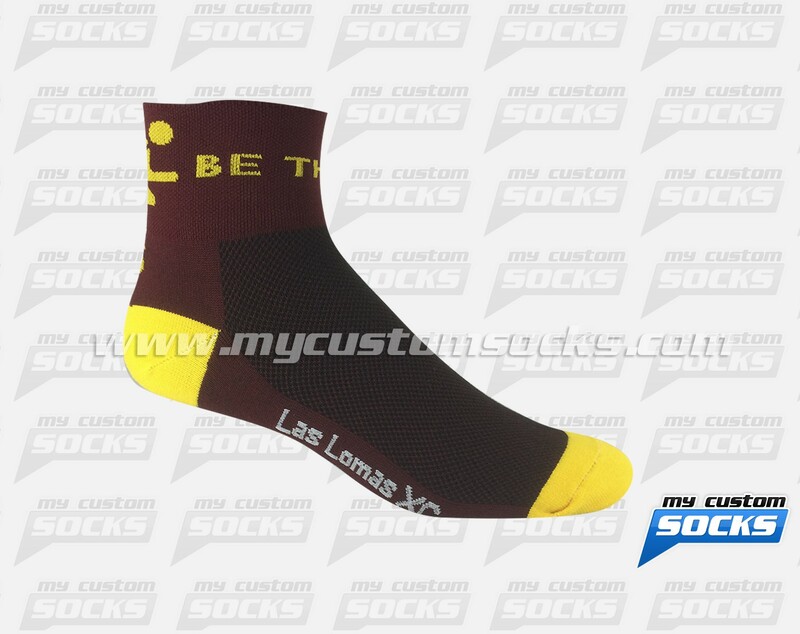 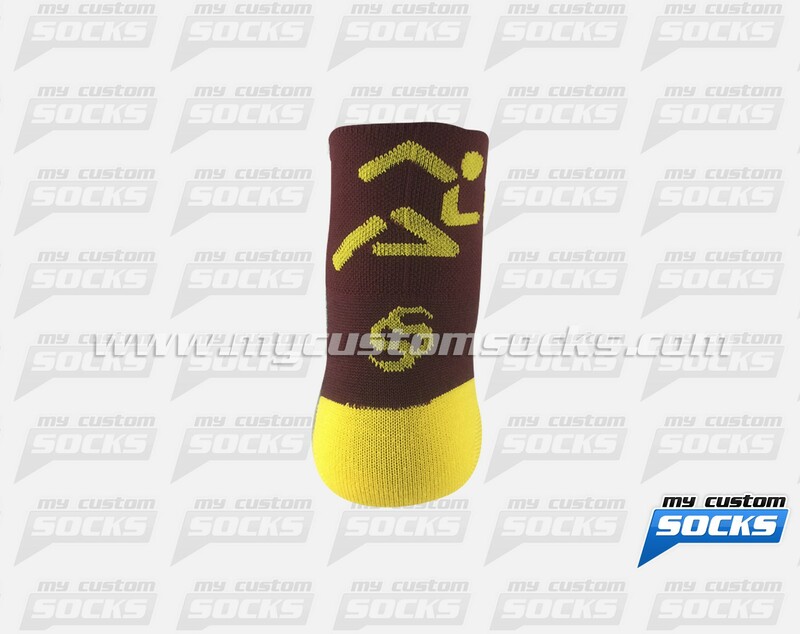 They needed custom socks for their cross country team, they wanted the school colors on the socks with Las Lomas on one side and Cross Country on the other side of the foot. 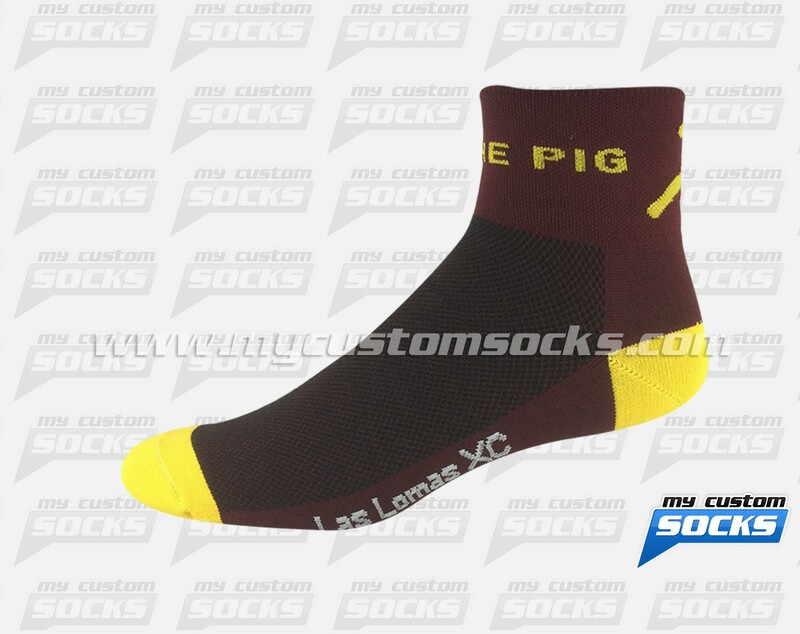 Around the ankle they wanted it to say "Be the Pig", the 2.5 inch socks that our team designed for them has everything they wanted. 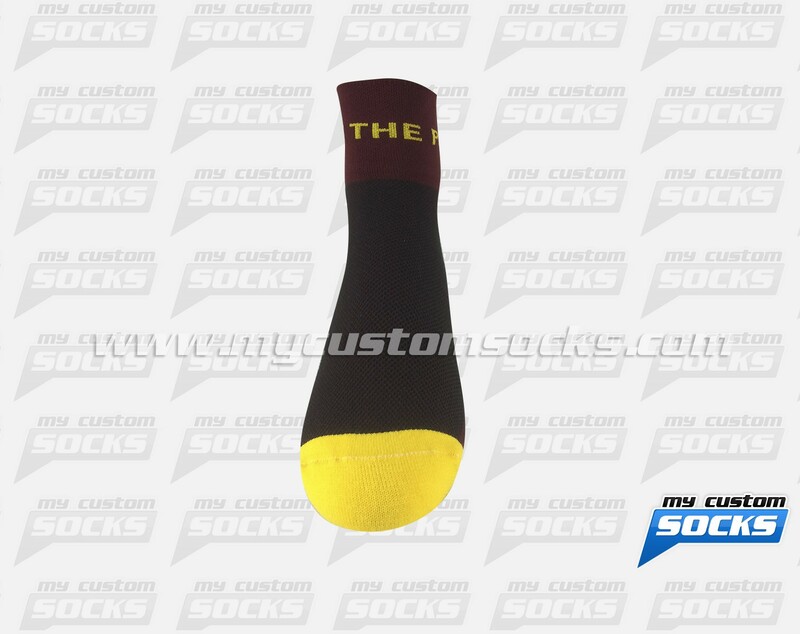 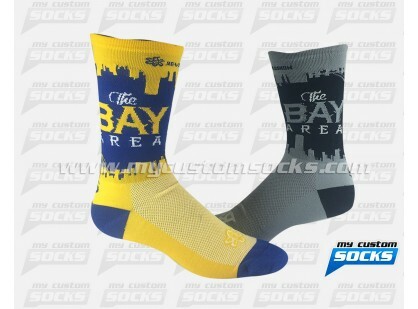 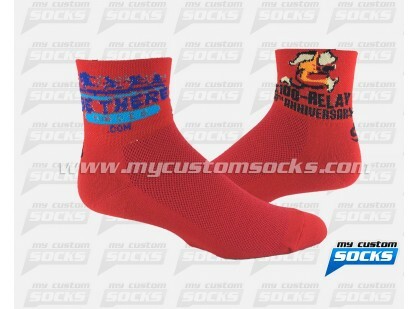 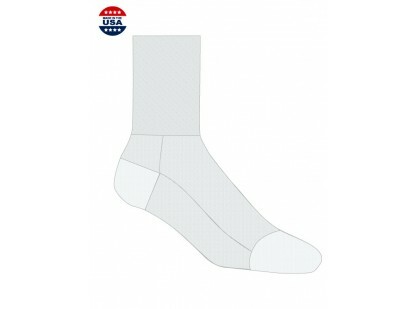 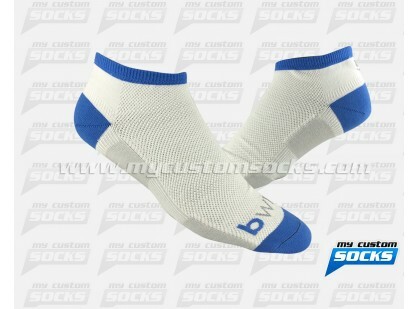 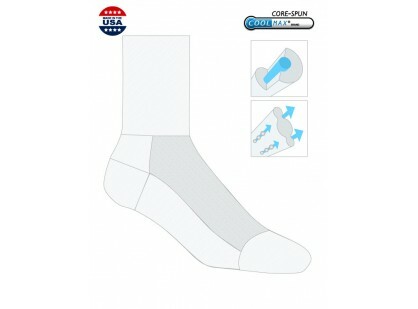 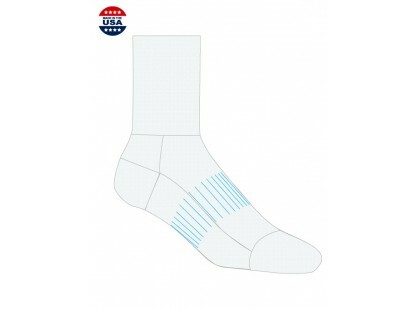 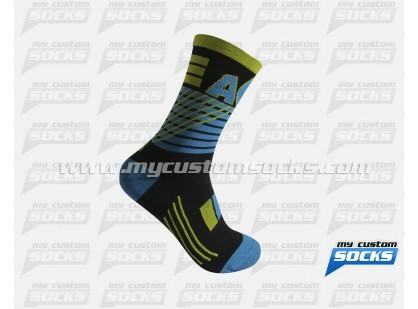 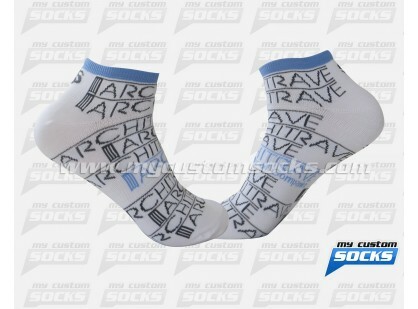 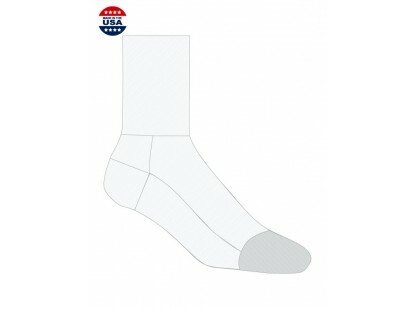 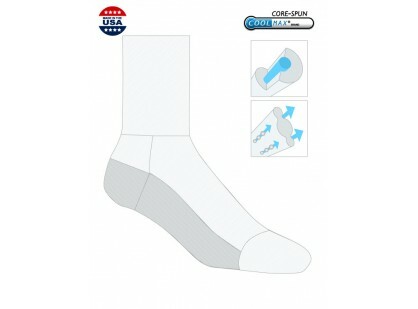 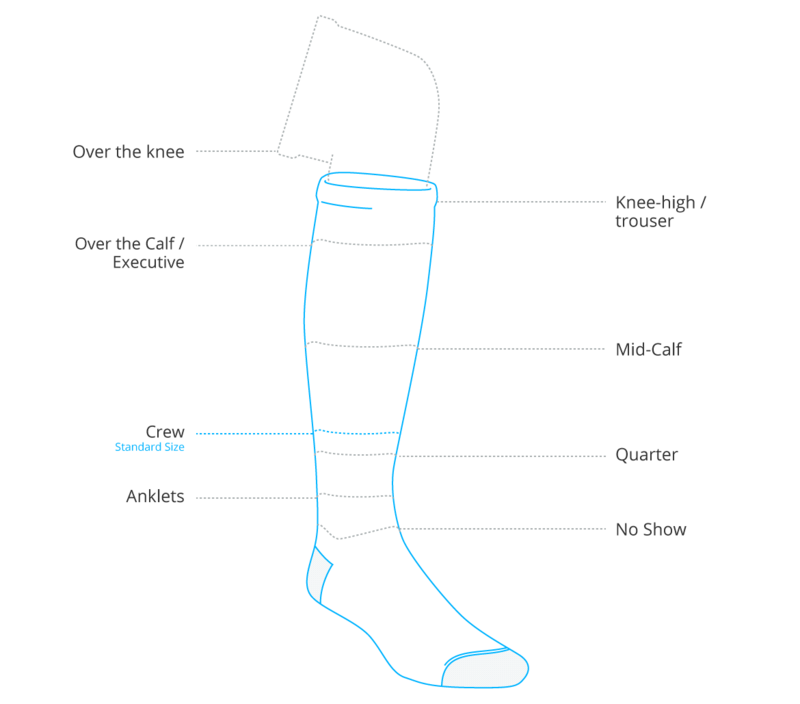 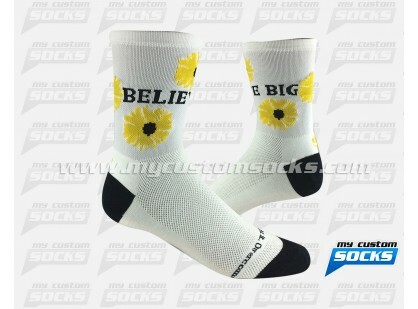 Top of the line fabric was used in the production of these socks to make them more durable. 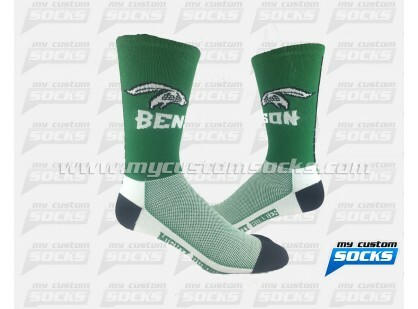 Their students loved the look of their new custom socks.